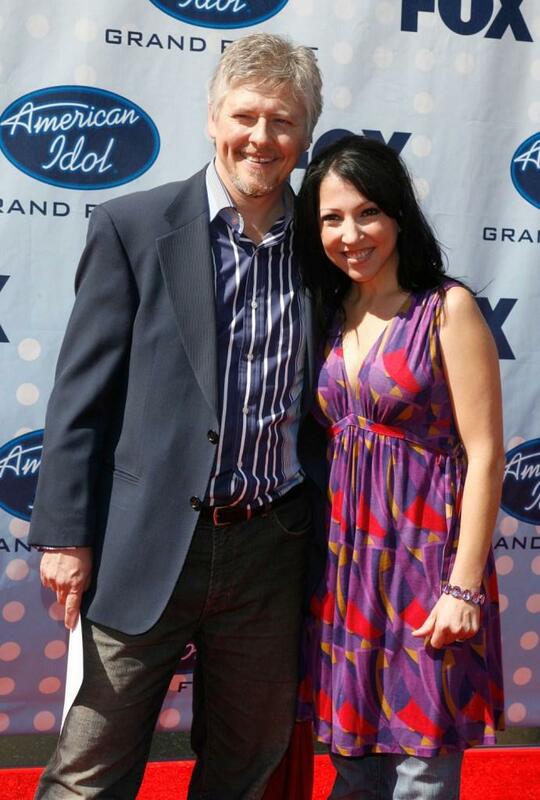 Dave Foley and wife Crissy Guerrero at the American Idol Season 6 Finale. 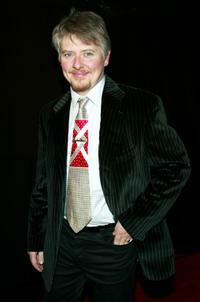 Dave Foley at the 17th Annual Night Of 100 Stars Oscar Gala. 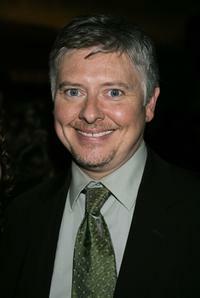 Dave Foley at the after party during 4th annual IndieProducer Awards Gala. 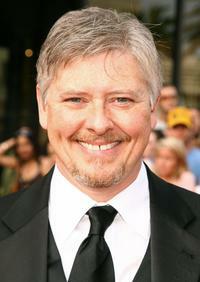 Dave Foley at the 34th AFI Life Achievement Award. 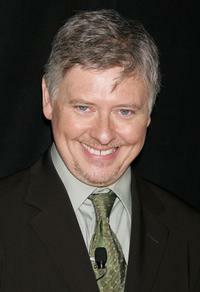 Dave Foley at the 4th annual IndieProducer Awards Gala. 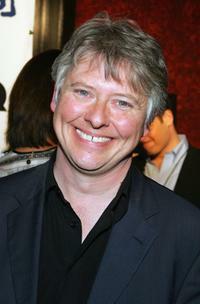 Dave Foley at a third season DVD launch event and season five wrap party for the television series 'Scrubs'. 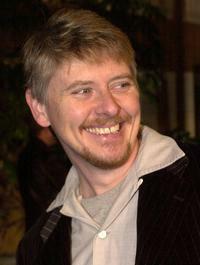 Dave Foley at a private performance of 'Delirium'. 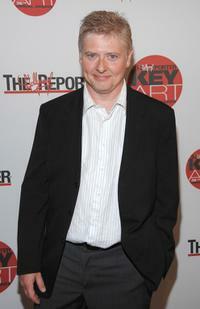 Dave Foley at the Hollywood Reporter Key Art Awards. 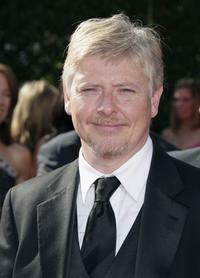 Dave Foley at the 59th Annual Primetime Emmy Awards. 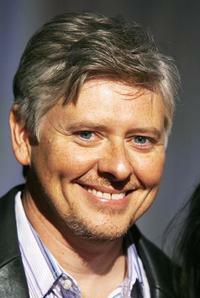 Dave Foley at the premiere of "Freedom Writers". 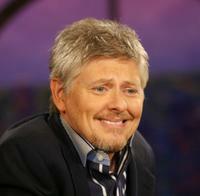 Dave Foley at a segment of 'The Late Late Show with Craig Ferguson'. 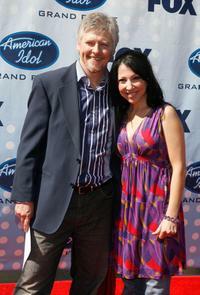 David Foley at the Comedy Central's First Ever Awards Show 'The Commies'. 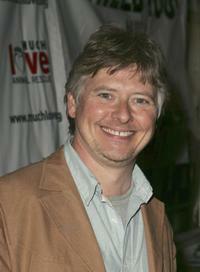 Dave Foley at the 3rd Annual Much Love Animal Rescue Celebrity Comedy Night. 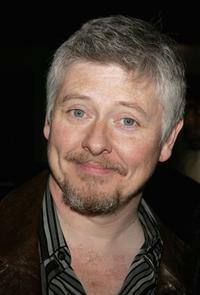 Dave Foley at the premiere of the "Shadow of the Vampire". 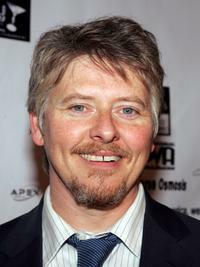 Dave Foley at the 3rd Annual IndieProducer Awards Gala. 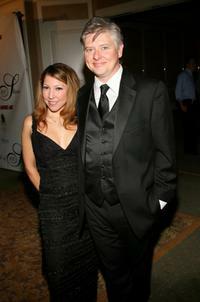 Dave Foley and guest at the Norby Walters' 16th Annual Night Of 100 Stars Oscar Gala. 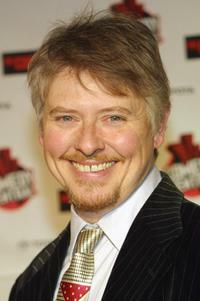 Dave Foley at the premiere of "Sky High".